It is connected directly to the internet without the need for a computer via ethernet. It has multiple conditional beacons. When placed as an Event i-Gate, by simply connect a GPS, it will change the beacon and location to show event i-Gate on the APRS map. Beta firmware also allows Smart Beacon via ethernet port (internet). 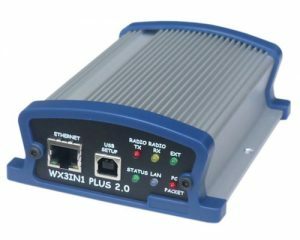 The Swiss Army Knife of APRS TNC. Brilliant!